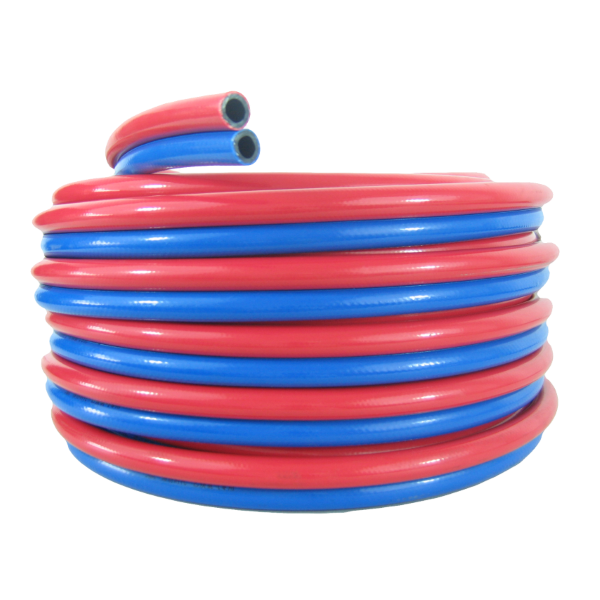 Our company is one of the largest PVC hose manufacturer in China. 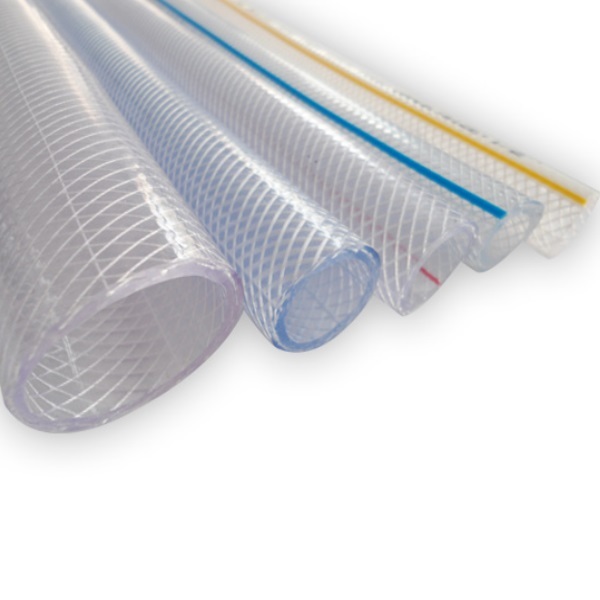 We have been in plastic industry since more than ten years ago. 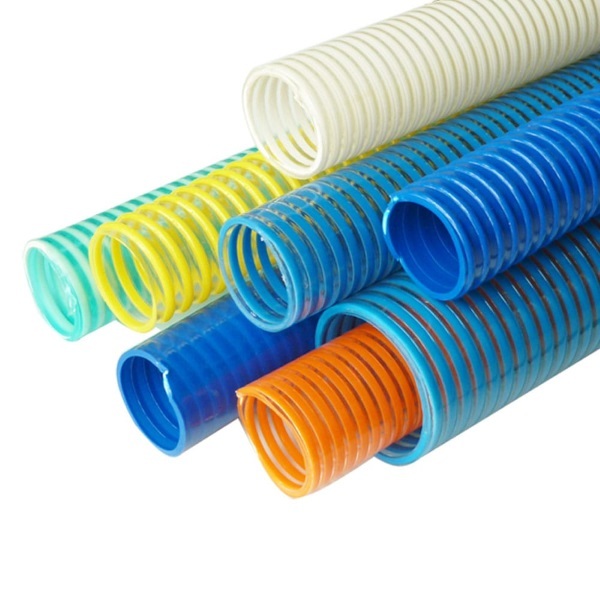 The pvc pipe manufacturing factory is located in Weifang city of China. 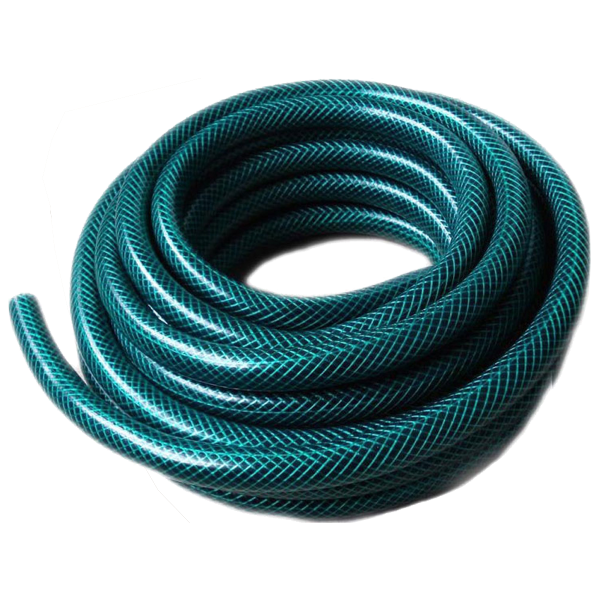 Our city exports more than 30% of the flexible hose exported from China. 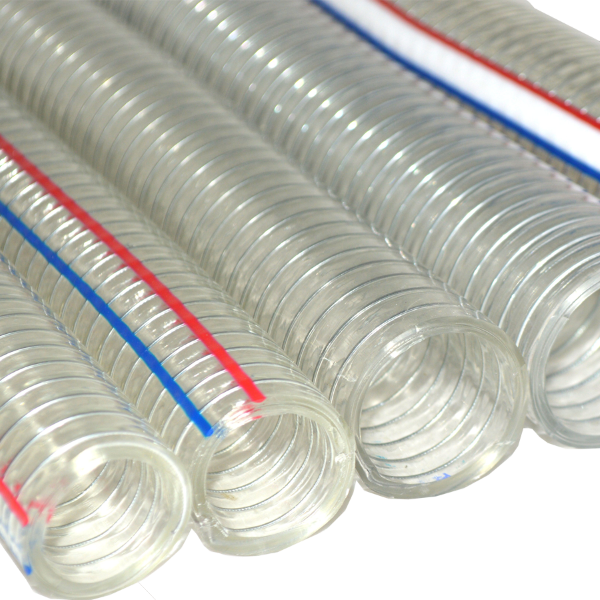 We now are a leading manufacturer of flexible hoses & tubing made of PVC compounds. 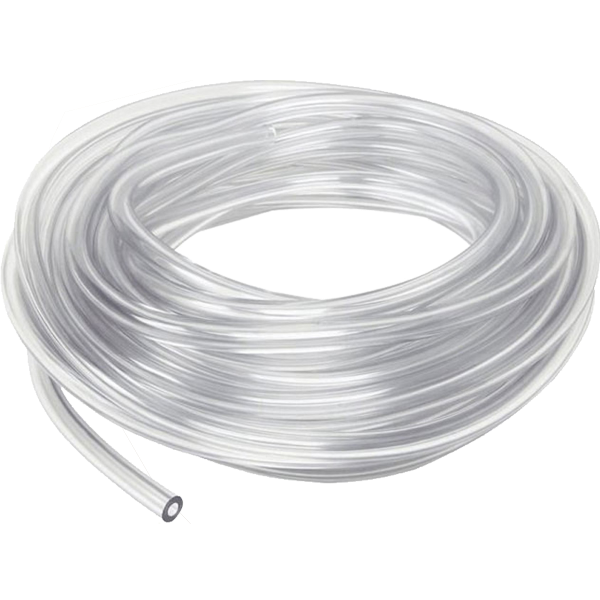 With decades of experience, the company operates a state of the art extrusion & compounding plant in the northern part of China. 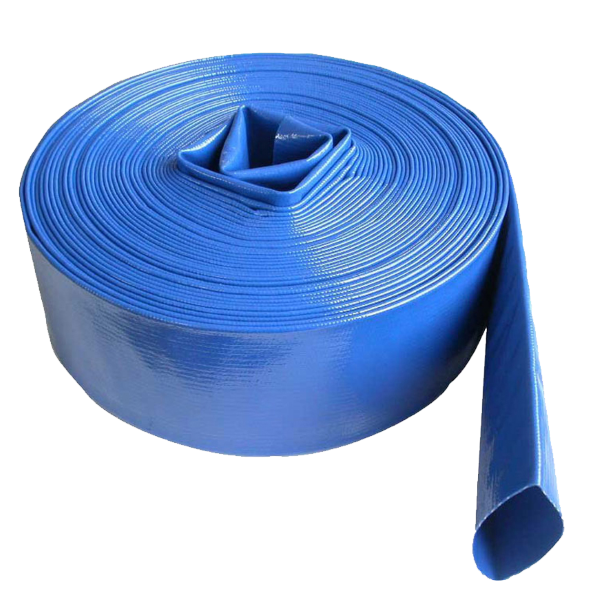 Our portfolio of PVC hoses includes garden hoses, coil hoses, professional hoses (agricultural hoses, fire fighting hoses, gas hoses and more), food grade hoses, dairy pipes and medical hoses. Since the inception of our factory, we have been working with traders in China and abroad. 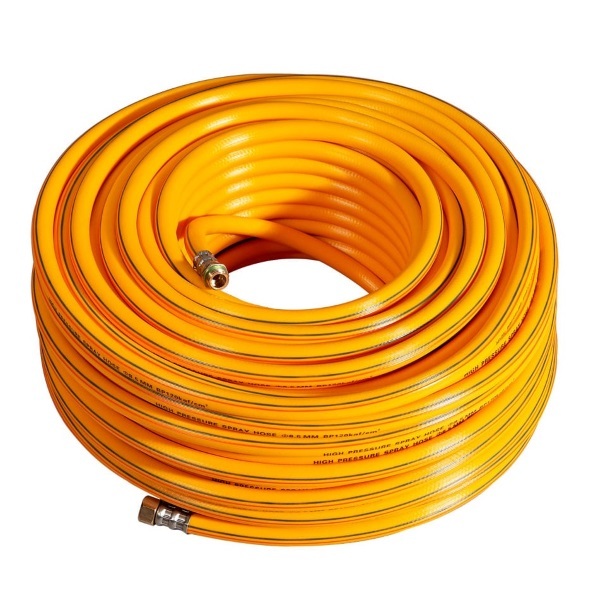 The PVC hose is categorized as tools in general retail and wholesale business. Read More About Our Company.